Balaclava and technical material in SUM-DRY (an exclusive FREEM synthetic fabric). 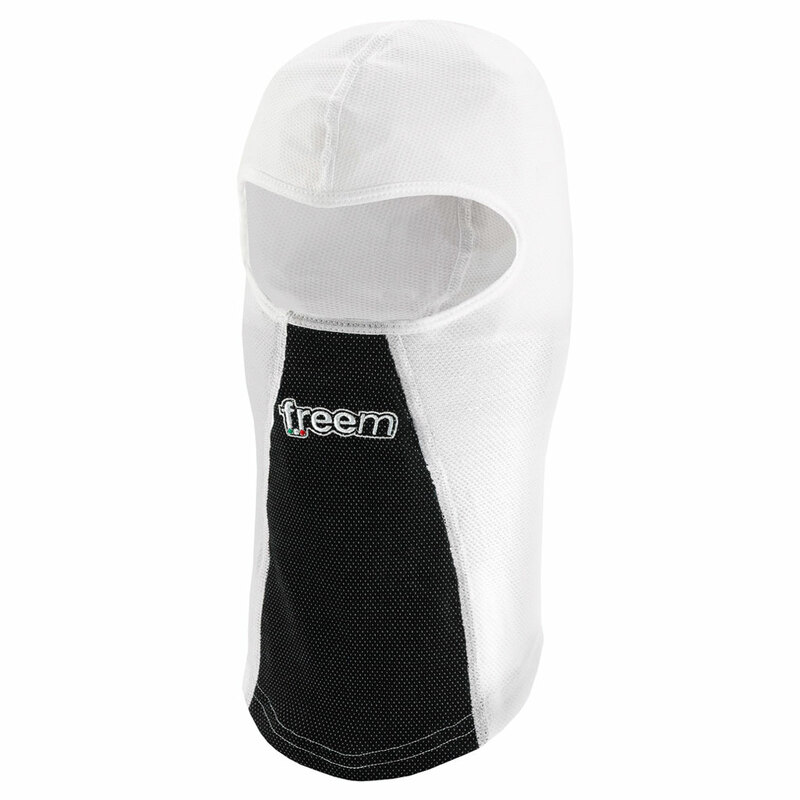 The SUM-DRY fabric designed and developed by FREEM, keep dry skin. Produced in high breathability fabric we can declare to have the lighter and breathable underwear available on the karting market.